Known for her soulful vocals, authentic lyrics, and natural runs, singer, songwriter, and musician Audrey Burtraw is an up and coming soul pop artist with a knack for writing songs you just can’t get out of your head. She plays a southpaw-strung guitar and can improvise on the keys to just about any song. Born and raised in the outskirts of Detroit, Michigan, she grew up listening to a lot of Motown influenced music. 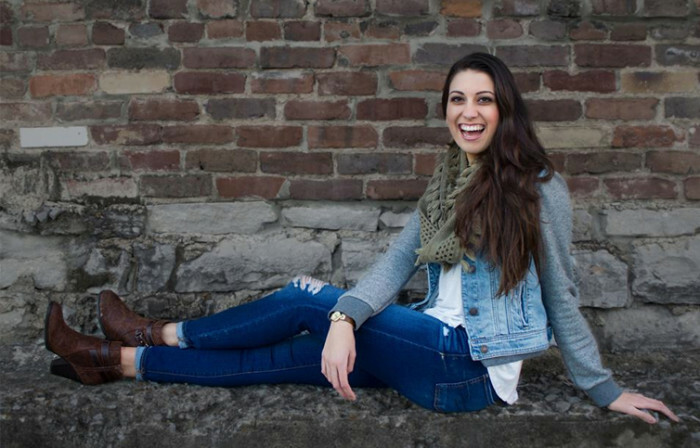 She currently resides in Nashville, Tennessee studying songwriting at Belmont University. Audrey is in the process of writing and recording her first EP, with hopes that her music and her story will inspire others. She has a heart for helping people, an undying passion for music, and believes that she will always be a work in progress. Audrey has signed a single song contract with SNG Music LLP for her original song “You Don’t Owe Anyone Anything”. You will hear that song along with many others at all her upcoming shows.